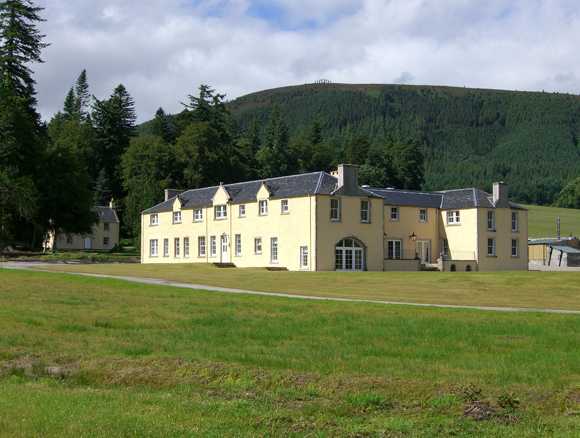 Novar Estate was created by Sir Hector Munro in the 18th century and is still owned and run by his descendants. 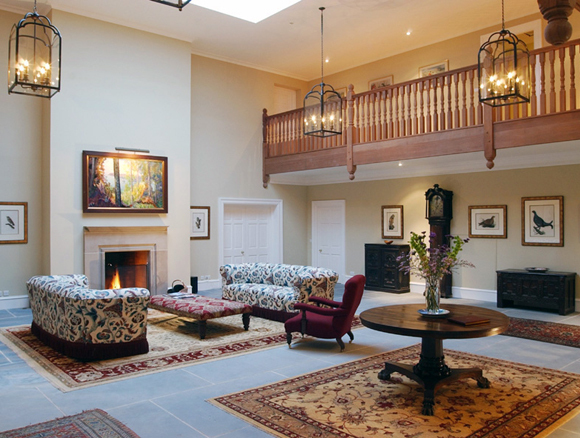 It is a traditional, mixed highland estate extending to 20,000 acres between the River Glass and the River Alness, only half an hour north of Inverness. Salmon, sea trout and trout fishing are available on the River Alness and on Loch Morie. Further trout fishing is available on stocked lochans close to Ardtalla. Fly fishing instruction can be arranged on the estate. 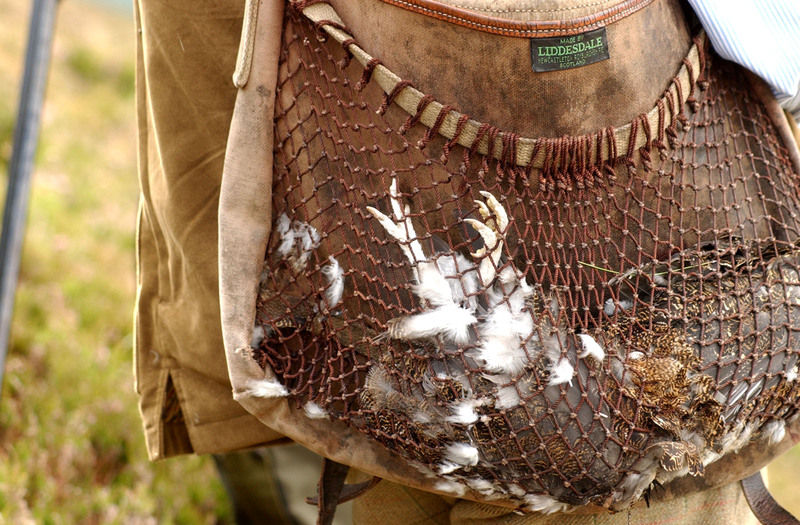 The estate offers a high quality driven partridge shoot. 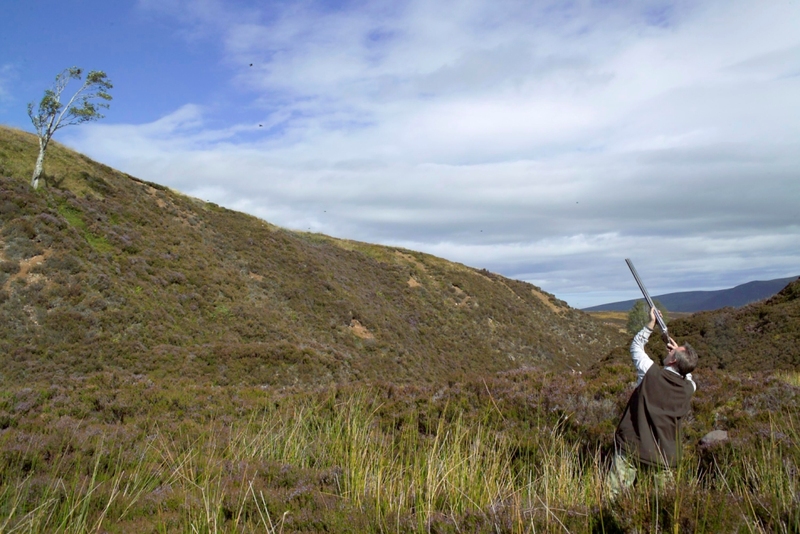 Rough shooting, duck flighting, walked-up grouse and grouse shooting over pointers are available to guests at Ardtalla. Clay pigeon shooting can also be provided. Roe deer and limited red deer stalking are available. There are more than 20 golf courses within an hour’s drive. Table tennis and billiards are available at Ardtalla with tennis and croquet in the walled garden. Archery, mountain biking and falconry demonstrations can be arranged. It is a good base from which to explore the North Highlands. Ardtalla is in a unique position at the heart of the estate and adjacent to Novar’s five acre walled garden. The building is a recent conversion of the 18th century stable square. Ground floor comprises large, double storeyed, galleried hall, drawing room, sitting room, dining room, 2 double/ twin bedrooms with en-suite bathrooms, kitchen, drying room and secure gun room. 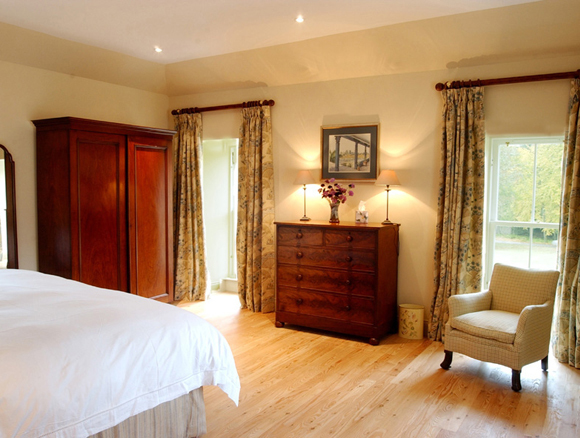 First floor comprises billiard room, 7 double/twin bedrooms each with en-suite bathroom. Ardtalla is let on a flexible fully catered basis. Housekeeping and all meals are included except by special arrangement. 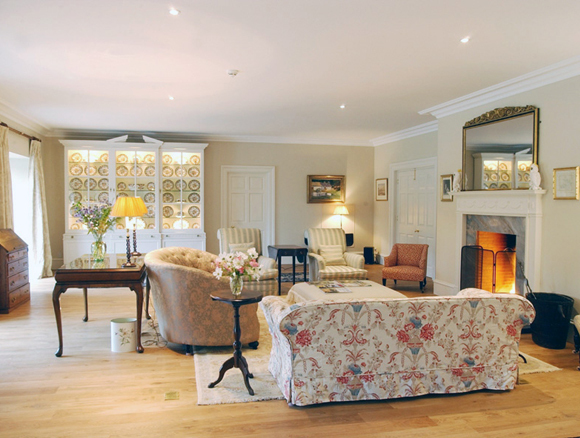 Fyrish House – In a quiet, private location accessed by its own drive is a former Dower House to Novar Estate with parts dating back to the seventeenth century. 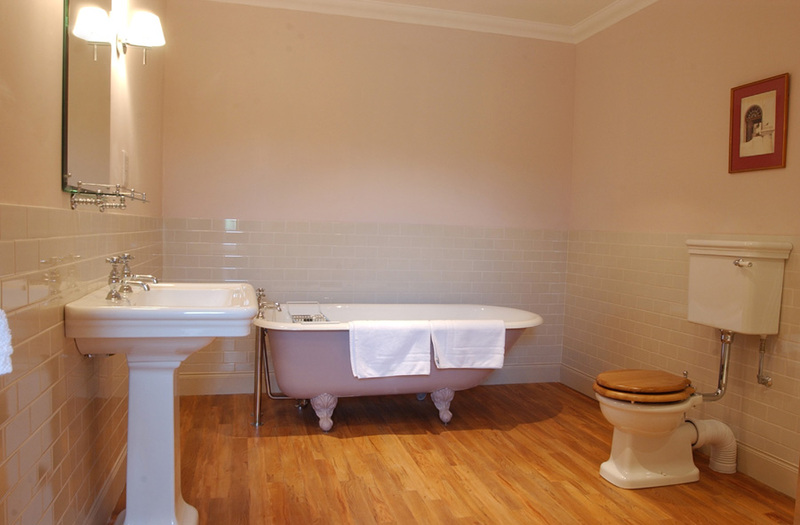 The accommodation comprises a large kitchen with aga, drawinmg room, sitting room, dining room, conservatory, downstairs en-suite bedroom, 3 first floor bedrooms with a further 3 bathrooms and 2 attic bedrooms. There are open fires on the ground floor and oil-fired central heating. The house and garden have exeptional views over the Cromarty Firth. Dogs are welcome in the down stair non-carpeted areas and there is a kennel for them too. 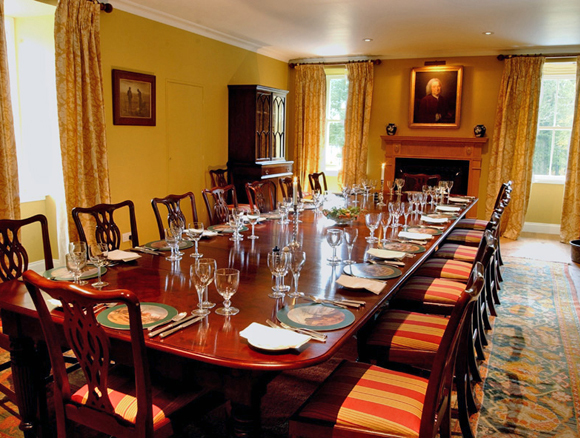 Larch Cottage – was built in the eighteenth century and has been recently renovated. It is a cosy comfortable cottage backing onto the existing woodland with views to open fields. The sitting room has an open fire and the central heating is fired by a biomass wood chip boiler that provides continuous heat. Dogs are welcome in the down stair non-carpeted areas and there are two kennels behind the cottage.